The world of digital marketing revolves around conversions. Conversions aren’t limited to sales; “conversion” is the process of transforming a cold website visitor into a prospect, fan, sale, or warm lead. For example, if your call to action asks a visitor to watch a video, and they do, that’s a conversion. If your call to action directs a user to sign up for your email list, and they do, that’s also a conversion. 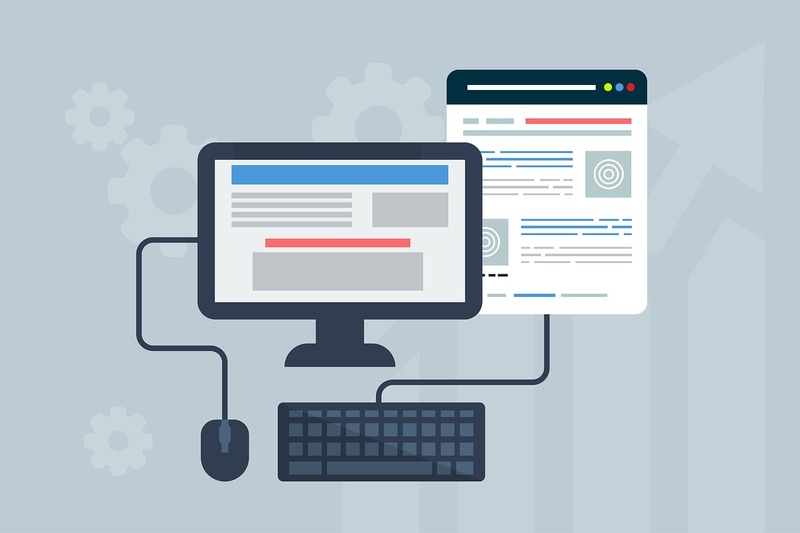 If you’re not getting the conversions you want, but you have a clear USP and your call to action is specific, you might be tempted to run split tests with different headlines, fonts, and button shapes. After all, if your CTA is clear, what else but website tedium could be preventing your conversions? Although your call to action might be clear (like “sign up for our email list and receive free shipping”), there could be elements on the page distracting your visitors. Here’s a list of 3 major barriers to conversions, and tips for eliminating them without sacrificing the content of your webpage. It’s important to gather data on your leads, but you probably don’t need to know their birthdate right away. If you’re tracking your signups properly, you shouldn’t need to ask how they found you, either. The more questions you ask on an email list signup form, the more likely people will be to abandon it for being cumbersome. For an idea of what the pros are doing, check out these 30 great signup form examples collected by Design Shack. You’ll notice many of them only ask for an email address. Others ask only for a first name and email address. Don’t ask for information unless you absolutely need it, and using that data is integrated into your marketing plan. Nearly all drop-down menus are inconvenient for one reason: many people use drop-down menus to link every page that exists on their website. To non-developers, drop-down menus (especially mega menus) look like the perfect opportunity to categorize every single page in existence. This is a huge mistake. Drop-down menus can be used to link to main categories, but they shouldn’t be filled with every page and post you’ve got. Instead, create a secondary side menu specific to each broad category. For example, if you’re a law firm, in your main menu, link to main pages for each area of practice. When the user clicks on an area of practice, they should be taken to a page that displays a unique secondary side menu. An effective secondary side menu is best used to display links to related articles, like the side menu on Lane & Lane’s website. Or, you can use the side menu to display other content related to the page content. The idea is to gradually move a visitor to the content they’re looking for. Another benefit is being able to display full article titles in a side menu, which isn’t easy to do in a drop-down. According to marketing expert Neil Patel, giving visitors too many choices can overwhelm them and lead to lost sales. His assertion is backed by a famous marketing study where researchers sampled jams in front of a grocery store to find out if more choices means more sales. The results proved otherwise. While 24 flavors were offered, 60% of people sampled the jams, but only 3% purchased. When just 6 flavors were offered, 40% of people sampled the jams, and 30% made a purchase. Your secondary menu ensures visitors won’t be overwhelmed by too many choices from the main menu, and whatever they’re looking for will be located on the main page related to the links they click. Business owners often fear losing landing page visitors, so they add main navigation to their landing pages. This is a mistake. A landing page is designed to generate sales. It’s a sales conversation between you and your prospects. Anything that doesn’t help convince a visitor to take action is a distraction. Adding webpage encourages users to navigate away from your sales conversation. Generating more conversions can be as simple as defining a purpose for each webpage, and making sure your content supports that purpose. Any element not in alignment with the page’s purpose should be eliminated. Once distractions are eliminated and you’re not losing leads, you can use marketing strategies to actively boost conversions.